A portable media player is an electronic device used to play digital media files. 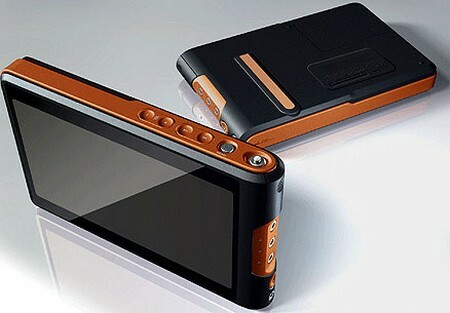 A portable media player normally comes in small size so that one can take it along easily. Portable media players are available in so many different sizes, shapes and colors and not all the portable media players support all kind of media. Some players are meant to play one type of media while others play other types. However, there are portable media players which are so designed that they can support more than one type of media. Different types of media can be pictures, videos and audio files. Portable media players are used for several different purposes, i.e. for pleasure, business or professional purposes. It is a kind of electronic device which can be attached to other devices such as television etc. For this feature, these devices are often used in presentations and conferences. It is type of portable media player device which is used to store and play audio files. An iPod usually supports the MP3 or AAC file formats. iPods are designed and introduced by Apple Computer, Inc. the storage capacity of an iPod differ from model to model some offers less storage capacity and others more. On average, an iPod can store from few hundreds to ten thousand audio files. The first iPod was introduced in 2001 with a white Lucite and chrome body. Two years after the first release, Apple released iPod Mini which was relatively smaller than the first one, i.e. about one third of the first iPod. An iPod Mini was released in a range of metallic colors. The smallest device from the Apple is ‘The Shuffle’ which is of the size of stick gum. All the iPods entertained with white-colored headphones. 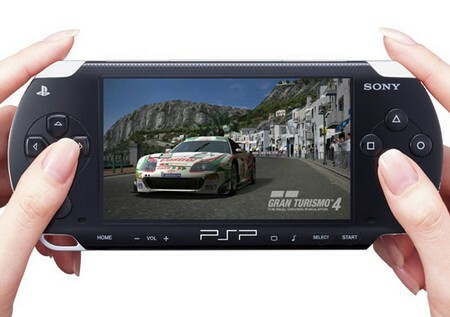 The Play Station Portable or PSP is a handheld game console designed and sold by Sony Corporation Development. This handheld game console was first announced in Electronic Entertainment Expo commonly known as E3 2003. After this announcement, the console was disclosed on May 11, 2004 right before E3 2004 at Sony press conference. However, it was officially launched on December 12, 2004, in Japan. In North America, it was launched on March 24, 2004 and In PAL region on September 1, 2005. The Creative Zen was once known as Creative NOMAD Jukebox Zen. It is not a single device rather a variety of several devices mainly digital audio players and portable media players (PMPs) which are developed by Creative Technology. Most of the players were developed by an obsolete NOMAD brand by means of the NOMAD Jukebox series. From 2004 to 2006, three of its players have already won the Customer Electronics Show (CES) awards. The Zen series has a great market in Asia including Singapore, where the company’s headquarter is located.